I have been wanting to post something on this for a while and finally found some time to put my thoughts together. I am not too sure how many of you are actually freelancers, self-employed or entrepreneurs but if you are one, you understand the struggle to just stay productive when you don’t have a 9-5 regular job. I could be sitting in front of my laptop for 5 hours and literally got nothing done. Instead, I found myself on Youtube, Netflix and Pinterest or Instagram. This year of 2016, I told myself that I needed to do better than that. So I did some research on how successful entrepreneurs stay productive and the amount of great tips/tricks I found was just overwhelming. Because of that, I decided to sum up to only 5 tips/tricks that are super easy to do and that I love the most during my research and hopefully, they would be helpful to you too. 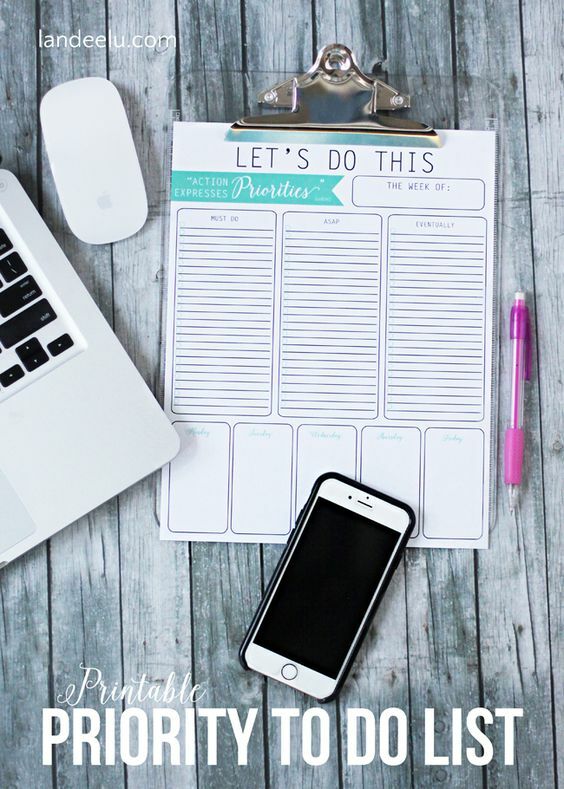 There are a bunch of cute agendas and planners out there that you can purchase and add more creativity to your day. I realized that ever since I got myself into the habit of carrying a planner and write things down, my productivity has increased a lot and I also became less stressed because I don’t have to remember a million things in my head all the time. If you own a business, this tip also works wonderfully when it comes to customer relationship management (CRM). You can manage the follow-up process with your customers much more effectively. Tip#2: Learn to be good at prioritizing! 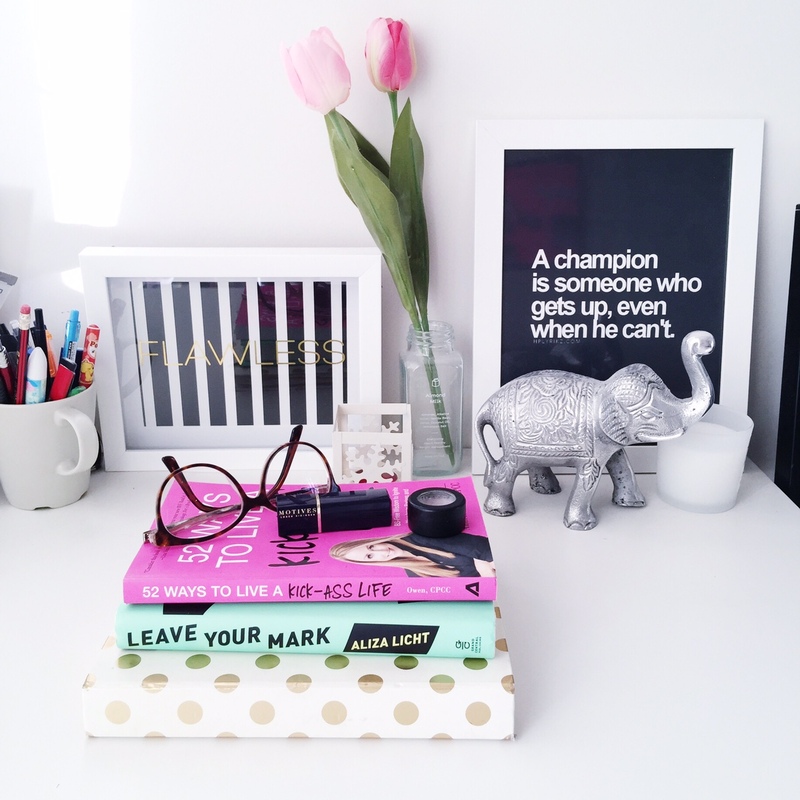 START A TO DO LIST! What are the important tasks that needed to be done asap? What are the upcoming deadlines/projects? What are the things that have less priority? Now, this was a serious problem that I had and I eventually learned that this habit created so much stress in my life and slowed me down so much last year. 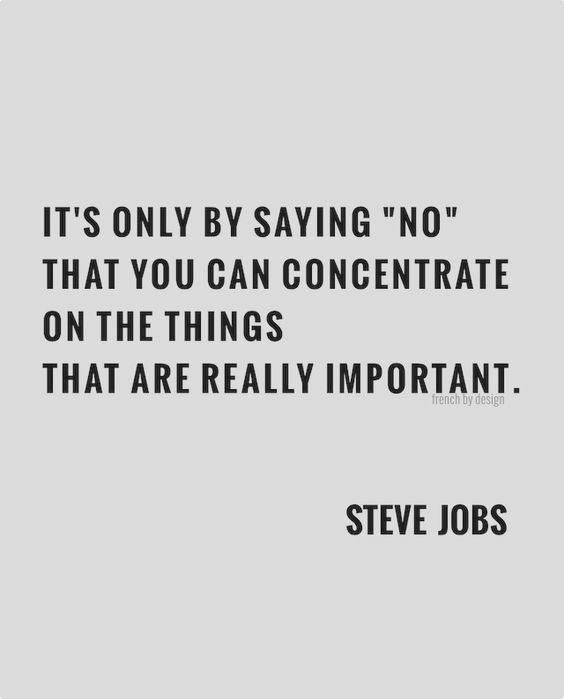 Steve Jobs said it best. If you found yourself running around all day doing things for someone else or things that don’t matter to you at the end of the day, stop it! Learning to say “NO” to certain things and people will also help you stay focus and clear out unnecessary space in life. If you have a goal and plan you want to achieve, don’t feel shy to share it with your support system. Now what do I mean by support system? 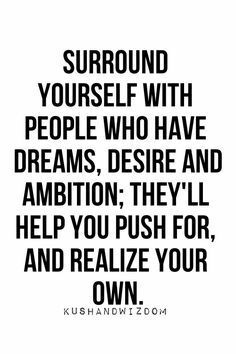 I am talking about people who care for you, who encourage you to go after your dreams and who can push you to the finish line. Believe it or not, waking up early really helps you to start the day with great energy and gives you some extra quiet hours of the day to think and plan out your day. I don’t believe in ‘morning person’ type of expression. It is only the matter of habit and getting proper rest and sleep from the night before. Now, to all you girlbosses, I know it is impossible for us to get proper sleep or even time to sleep when we are on our grind but you gotta try to take care of your health as well. There is absolutely no point in working so hard and getting sick at the end of the day. Plus, when you don’t get enough rest, your brain can’t really function properly and thus, you will not be able to be productive the next day. 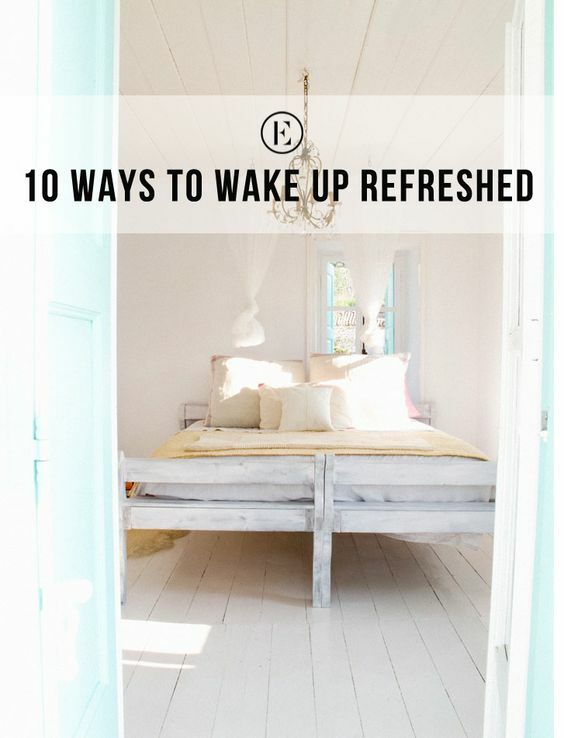 Check out some tips on how to wake up like Beyonce the next morning from TheEveryGirl‘s blog! And this is it! Short and simple tips! I much prefer carrying a planner too or just a notebook, it feels so much more productive to write something down physically than just inputting it in to your phone! Right girl? I am so glad you also agree 🙂 And good morning beautiful !!! I already do some of these tips but I’m going to try the rest, really interesting and creative post! Would love to see more like this! Thank you so much Rachel! Glad you found it helpful.